GreenTouch Entertainment presents Hercules, directed by Abhijit Guha & Sudeshna Roy. 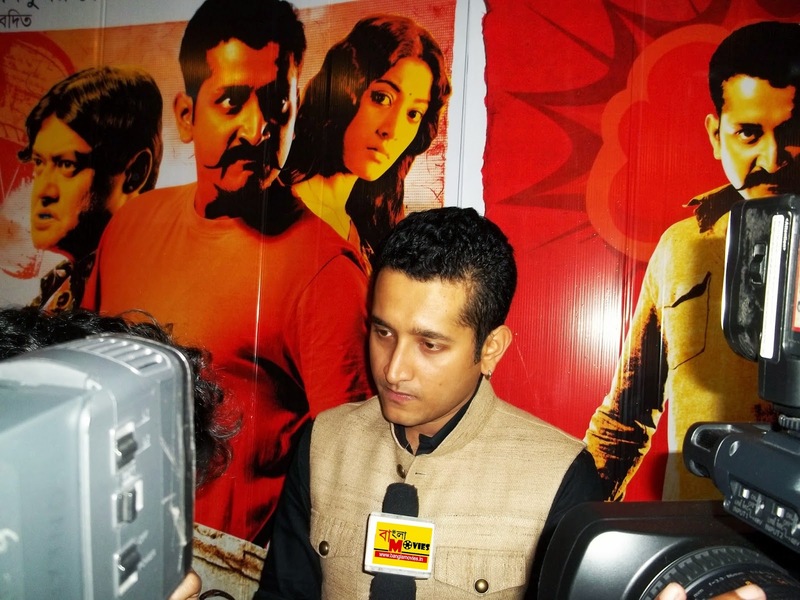 Stars Parambrata, Paoli Dam & Saswata Chatterjee. Hercules is the story of a common man: His actual name is Harakailash, his timid nature and compromising attitude has prompted the local people to call him Hercules in jest.